Astral Caravan . 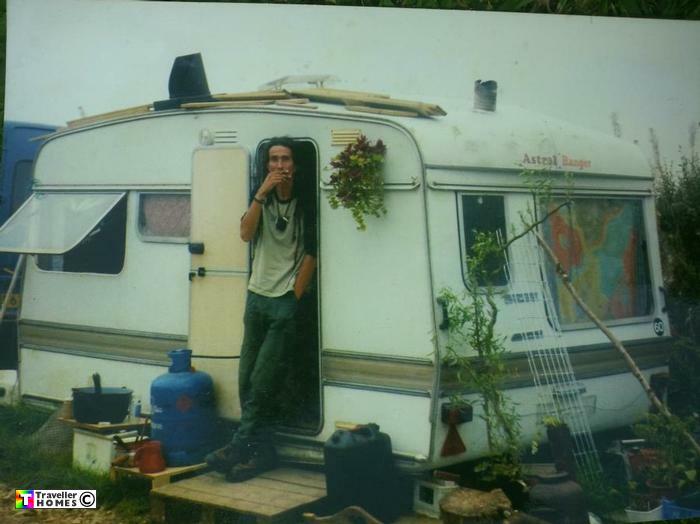 Seen 2000 Winterbourne Abbas Site . Photo = Crow .